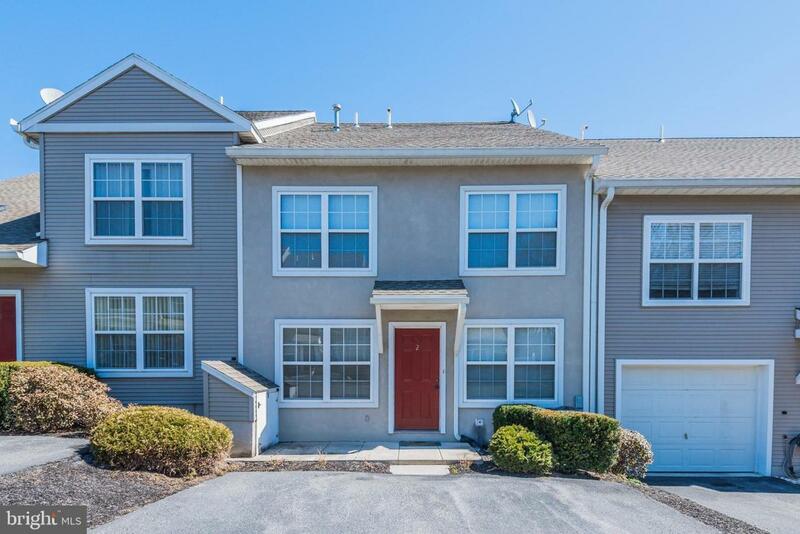 Move right in to this 2 bedroom 1 1/2 bath condo in The Courtyards. 1,232 square feet! 1st floor features open floorplan living room / dining room. Convenient 1st floor laundry and half bath. 2 bedrooms and full bath upstairs. Maintenance free condo living. $109 monthly fee covers all exterior maintenance, lawn care, snow removal and common area meaintenance. 2 assigned parking spaces. Within walking distance to the Carlisle Community Pool! Great for the kids!